Visit By the Transport Trust Group. On Thursday July 11th 30 members of the Transport Trust Group visited Chasewater Railway. 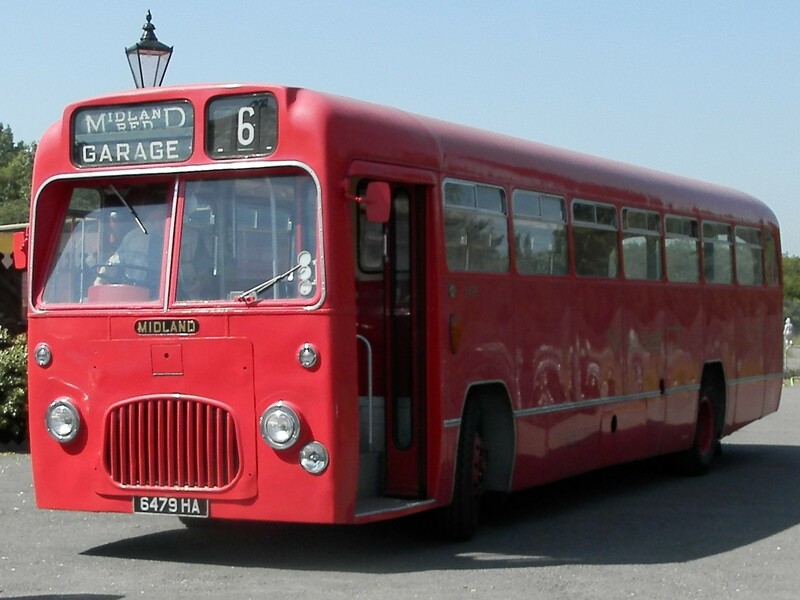 Organised by Chasewater Museum’s curator Mr Barry Bull, the party arrived at Chasewater at 1-45 on a beautifully restored single decker Midland red bus from Aston Manor Bus Museum based at Shenstone Drive in Aldridge. 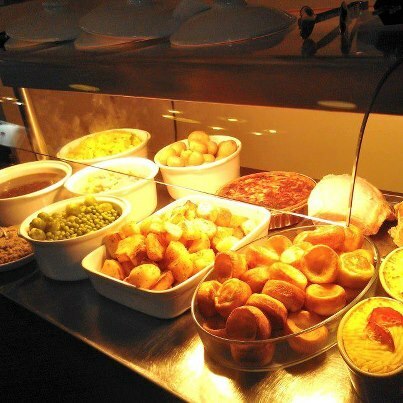 First port of call was an excellent carvery lunch provided by the Railway’s resident chef Mr Craig Wilkinson. 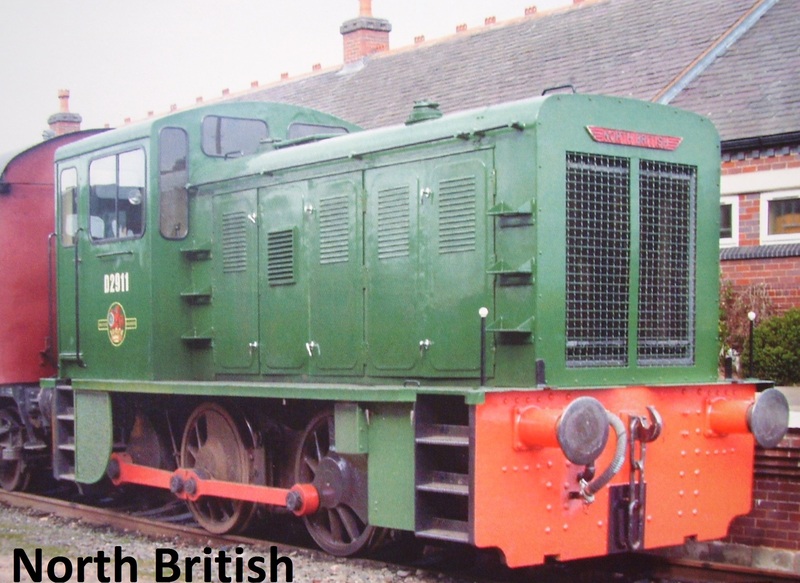 A return journey then along the two mile long line to Chasetown Church Street, behind the North British diesel locomotive No D2911. 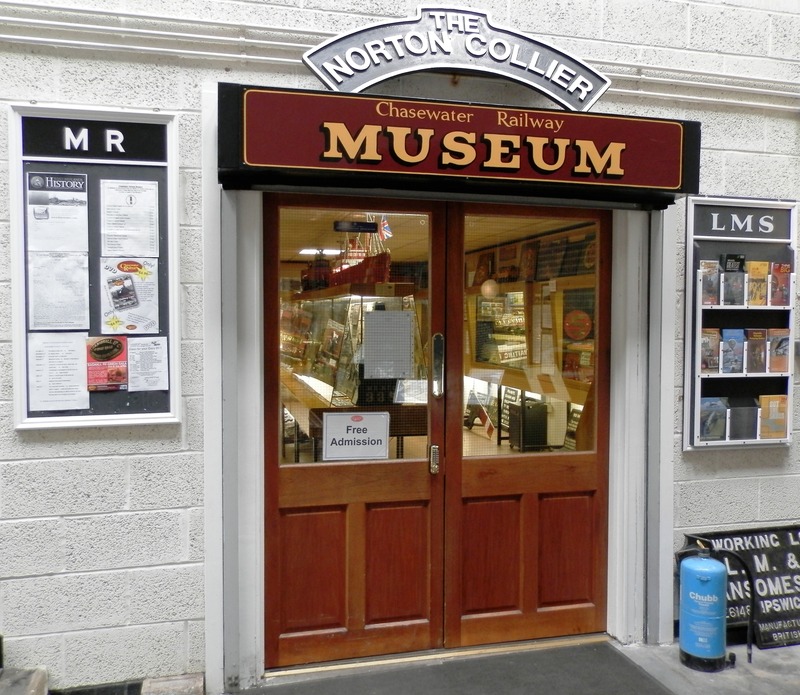 On their return the members had a tour of the Heritage shed and Museum before boarding the bus back to Aldridge.